The stock market is booming. This year the market saw record-breaking highs with the S&P 500 up 17.4% and the Dow Jones Industrial Average up 22%. As a result, anyone with a foot in the stock market this year has done very well for themselves. Unfortunately, a lot of people don’t. The New York Times reports that 84% of all stocks are owned by the top 10% wealthiest households in the US. Most middle-class individuals, especially millennials, tend to avoid the stock market and miss out on the booms, particularly because trauma from the 2008 crash still lingers on. And then there’s the fact that many people have no idea how to get started in the stock market in the first place. Which stocks are the most stable? What’s an ETF? Are mutual funds the safest option? The questions are endless. 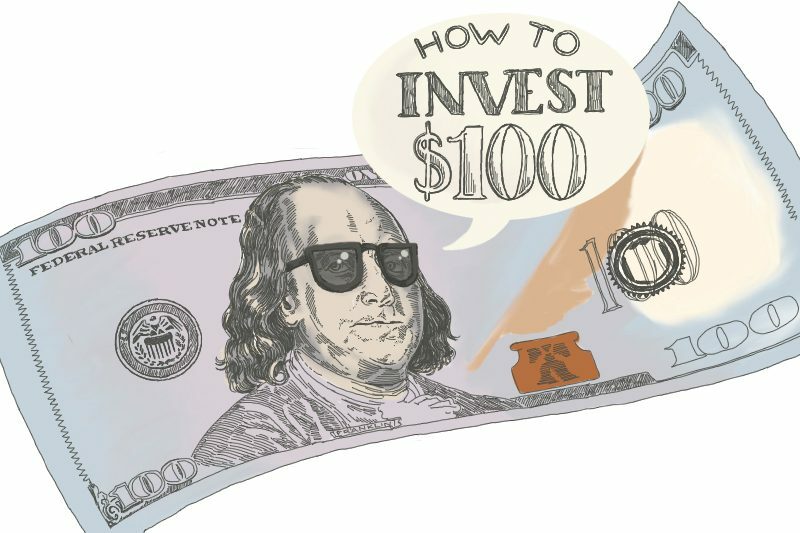 We went to the experts to try to answer the question of what you should do to invest if you have just $100. The point being, you don’t need a ton of cash to get started investing, you just need to start. 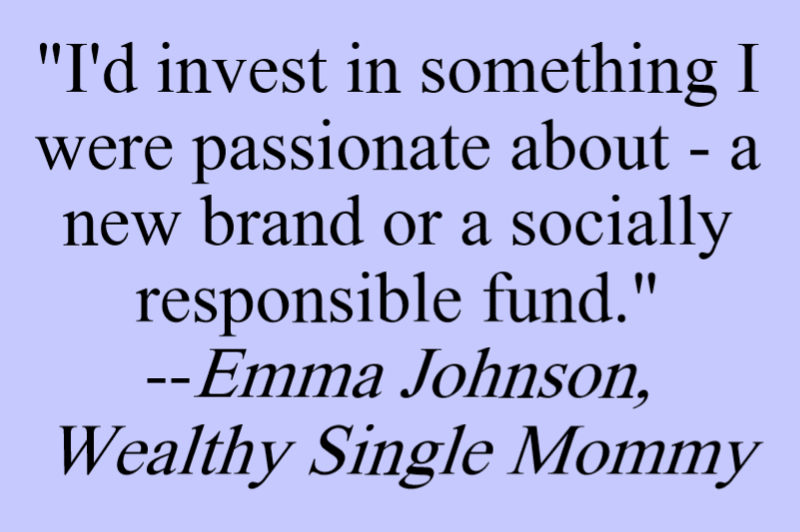 As a single mother of two, Emma Johnson has a very personal connection to her blog Wealthy Single Mommy. Since 2012, Johnson has been helping moms develop into financially capable individuals. Johnson has been published in numerous publications including Forbes and Time, produces her own podcast Like a Mother, and has written her own book, The Kickass Single Mom. For Johnson, there are two paths you can go down when you decide to invest $100. “If I were just starting out investing, I would invest in a target-date ETF,” Johnson told us. Investing in a target-date ETF is usually done by those saving for retirement, but it’s also a sound investment strategy for anyone with long-term financial goals. They tend to be exceptionally stable and make sense for someone that is not yet comfortable enough in the stock market to make more aggressive moves. However, if you already have some experience in the stock market and have a safety-net like an emergency fund in place already, Johnson recommends experimenting a little bit. “If I were solid on my investing path, and had $100 to play with, I’d invest in something I were passionate about — whether a new brand, or a socially responsible fund,” Johnson said. Generally, money isn’t a fun topic to bring up at the dinner table, but the host of the Academy of Podcasters award-winning show Stacking Benjamins, Joe Saul-Sehy, wants to change that. 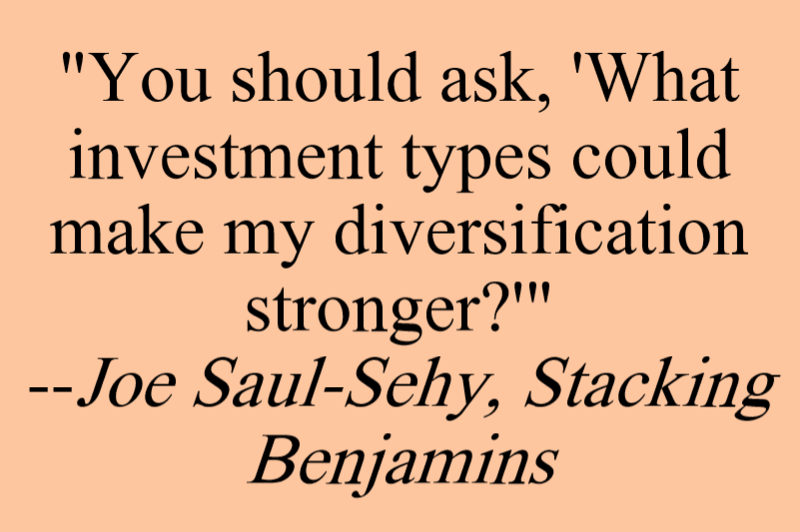 When deciding how to invest $100, Saul-Sehy said that it depends on if it’s your first-time investing or if you have invested already. 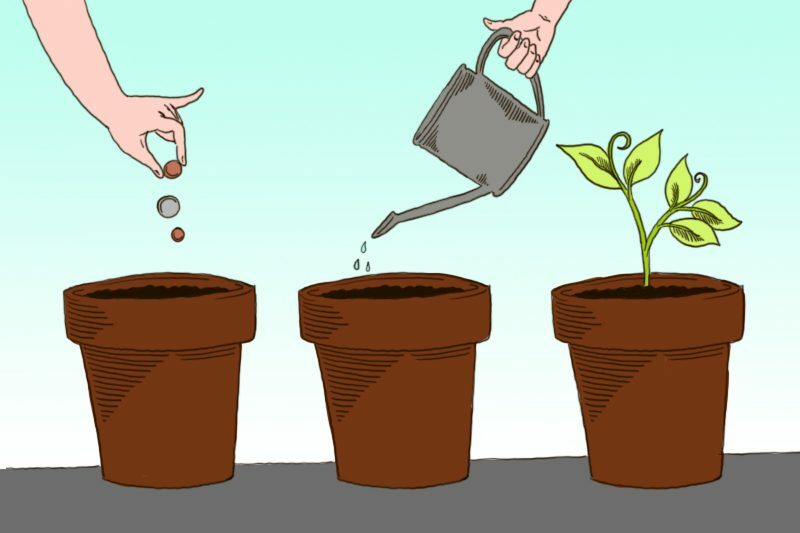 For first time investors, he recommends making a basic investment in something like the Vanguard Total Stock Market Index Fund (VTSMX) or the S&P 500. “You’ll get broad diversification, your investment will mimic the economy and you’ll be able to build your portfolio on a solid foundation,” Saul-Sehy told us. 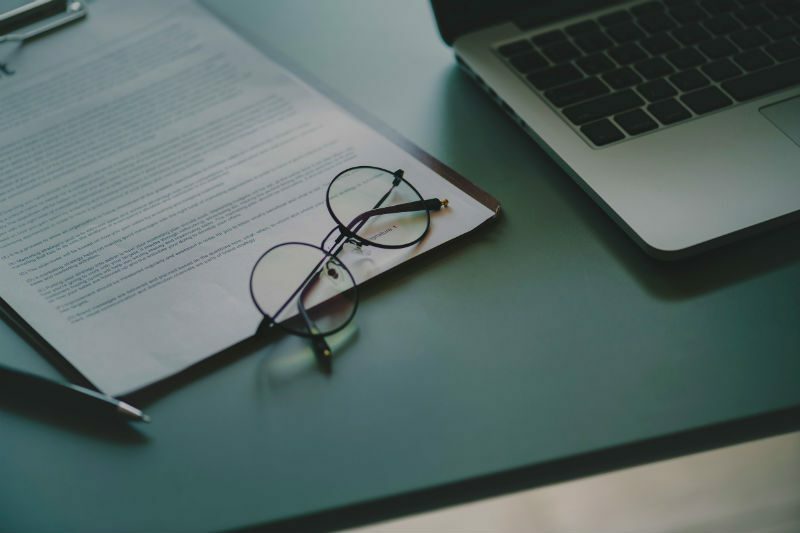 But before those first-time investors should even think about investing, Saul-Sehy advises that they’ve made sure to build up an emergency fund. Meanwhile, for the folks who have already dipped their toes into investing he recommends that they take a look at their portfolio to see which stocks are proving to be the most profitable and where they could strengthen their portfolio with diversification. For most millennials, the idea of becoming a millionaire in five years seems like a Warren Buffet crack dream. 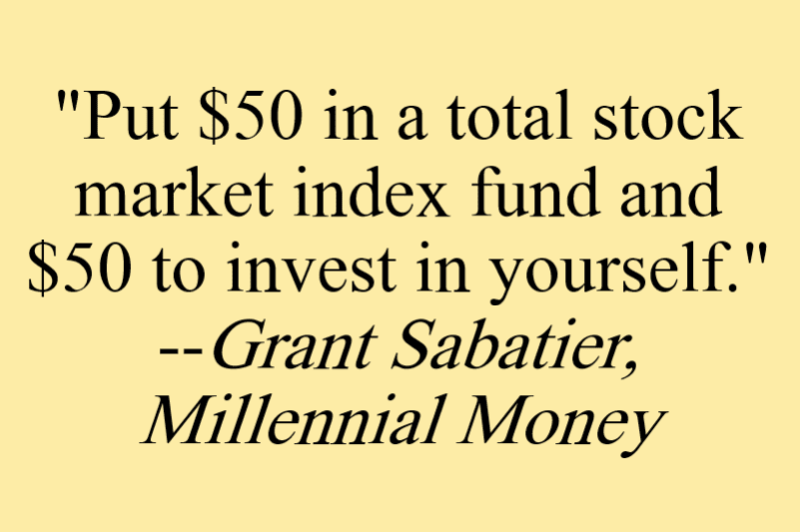 But that’s just what Grant Sabatier of Millennial Money did. 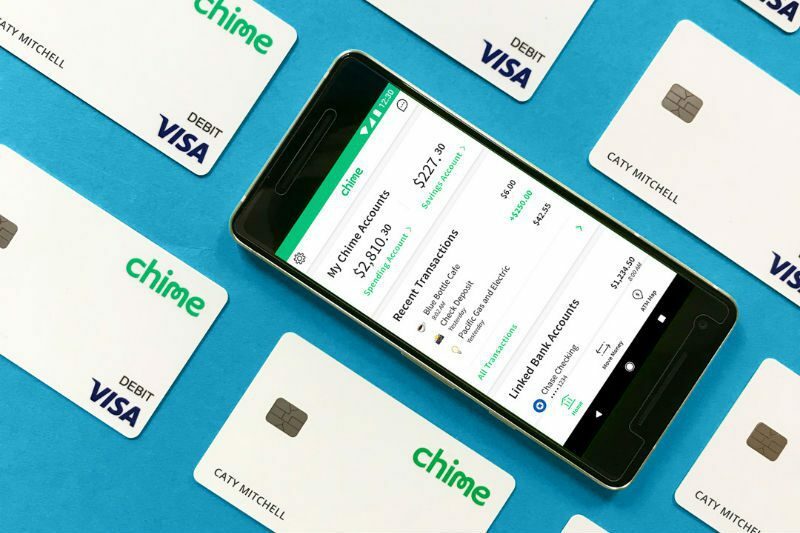 Starting with $2.26 in his bank account out of college, Sabatier used his skills in digital marketing and website building to multiply his bank account many times over while transforming himself into a highly successful entrepreneur and businessman. 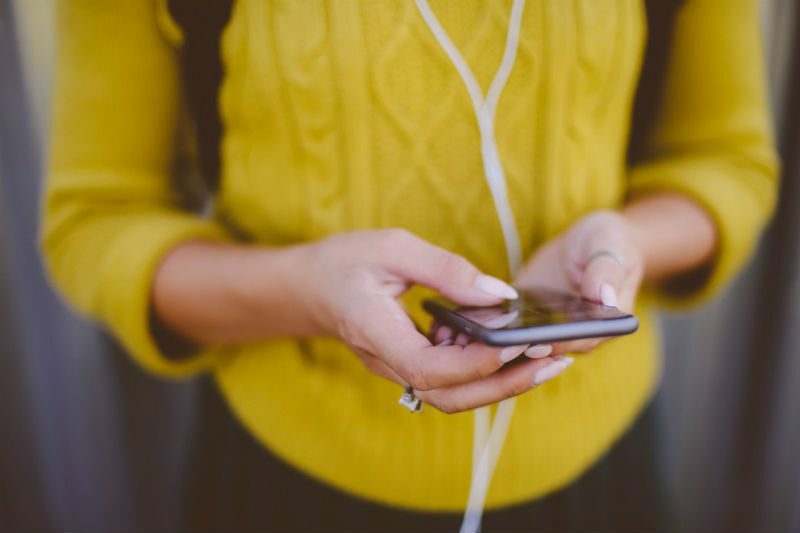 Through Millennial Money, Sabatier works to inspire and teach his millennial and non-millennial readers alike the strategies that will make their lives more financially stable and fruitful. One of those wealth building strategies is his advice to not sit out the stock market. That being said, Sabatier discourages people from hiring a financial planner or buying high fee investment products. Per Sabatier, it’s better to develop a highly diverse portfolio, carefully learn for yourself how the stock market works, and decide for yourself which investments fit your personal interests best. 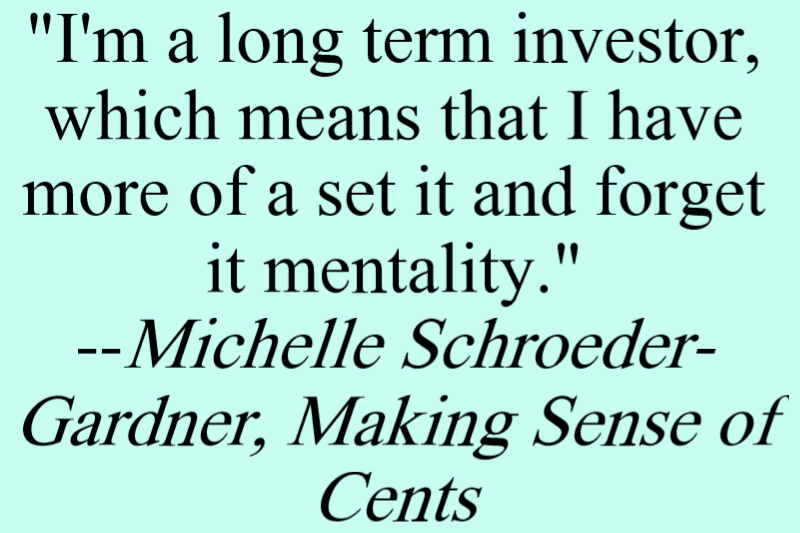 He advises a fifty-fifty strategy when investing. Put $50 in a safe stock market index fund (NASDAQ Composite, Dow Jones Industrial Average, and S&P 500) and then invest the remaining $50 in yourself. Student debt often seems like an impossible hole to pull yourself out of. When Michelle Schroeder-Gardner left graduate school, she was sitting in a rather deep hole of $38,000 in student debt. 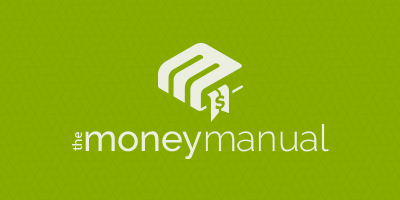 So she created a blog to track her debt journey as well as to help educate herself and her readers on personal finance. Now, Gardner is out of debt, is traveling the world with her family, and her blog, Making Sense of Cents, has upwards of millions of followers. Her story has been featured in multiple major media outlets including CNBC, Forbes, and Oprah.com. Per Gardner, her plan for what to do with $100 is simple: put it in the Vanguard Total Stock Market Index Fund (VTSAX) and watch it grow. If you are just starting to invest, it’s best to think long-term and stable. Choose a safe stock market index to put your $100 in and start learning from there. When you feel you are ready to graduate, consider investing in companies that interest you the most, and ones that add diversification to your portfolio. 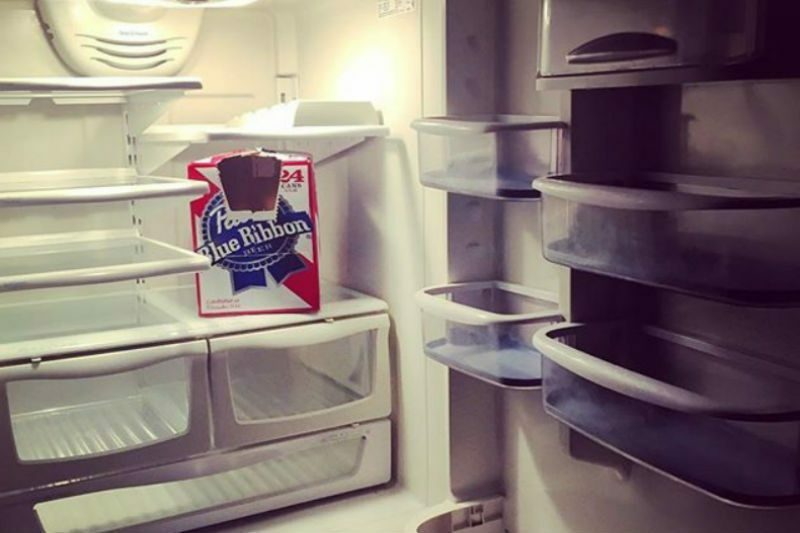 And always remember, stocks aren’t a replacement for an emergency fund.